ON-AN.com, What makes Indonesia is a worthy vacation destination? Many travelers are impressed by nature beauty of the country. Moreover, there is a famous tourist spot in North Sumatra Province, which is called Toba Lake. 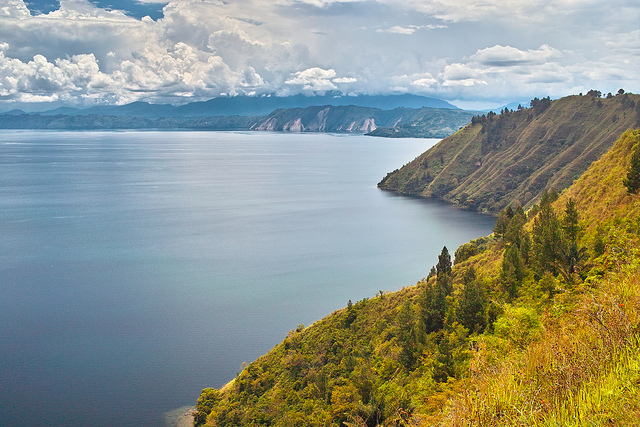 Being the biggest lake in Indonesia, Toba becomes the signature tourism in Sumatra Island. It is because the flawless nature and pristine water would satisfy all visitors. People come to the lake to enjoy a family recreation, sightseeing, photography, and exploration. The fact is many different tourist spots are scattered around the lake. Tourists can explore them all wholeheartedly. 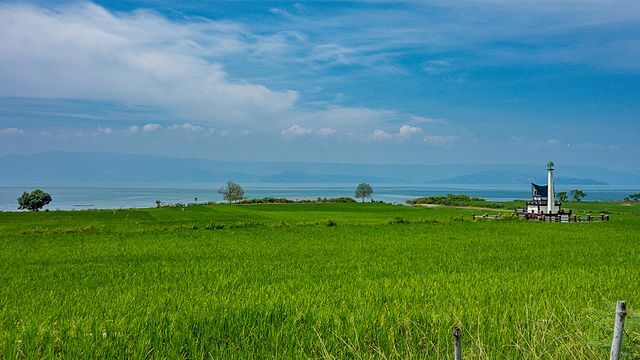 In terms of popularity, Toba Lake is recognized as the second biggest lake in the world. It is also known as the deepest one on the planet, having the depth of 450 meters. The length is 100 km and the width is about 30 km. According to the locals, Toba was formed due to the explosion of a volcano (more than 70 thousand years ago). Due to its great size, the lake appears like a sea with its calm water. In midst of the lake, there is an island called Samosir, on which tourists can visit. Apart from sightseeing, visitors can do many things in Toba Lake. 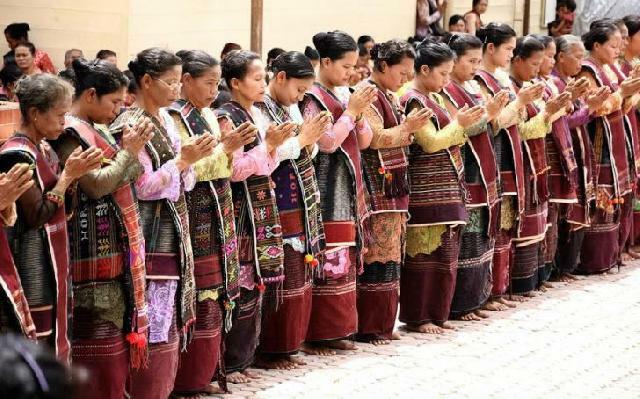 For instance, they can reach Batak traditional villages that reside near to it. The best attraction is the local houses in Ambarita settlement. There are also majestic rocks that have the age more than hundreds of years. As for the tips, it is better to hire a tour guide as he knows the best route to explore all those attractions. Tourists even have the chance to visit a famous tombstone of Sidabutar King, which is located in the southeast of Tuk Tuk Village. The next prime activity in Toba Lake is definitely an adventure to Samosir Island. It takes a small trip by a boat to reach the location, though. Once tourists get to the island, they can find many attractions like old churches, stunning mountains, and friendly locals. There is also a hot spring near to it, but it is not suitable for bathing due to its high temperature and bad odor. As an alternative, visitors can ride a motorcycle to reach the top of the hill nearby. From above, they might enjoy stunning views of nature! The air is also quite fresh. As for the tips, the best time to visit Toba Lake is between September and November. Why is that? The locals may conduct an annual festival that presents numerous shows like music, sports, arts, and much more. There is also a famous tradition called the dragon ship competition. Still, visitors should perform a small research regarding the schedule first. As an alternative, they can visit Toba Lake between May and September, where the nuance is more peaceful. Not to mention the weather is at its best during those months. Thanks to the presence of Silangit Airport. It is located in Siborong-borong Sub-district. That means travelers only need to take an airplane to such destination. From there, they can take a local transportation service to Parapat City, which takes about 1 hour. That’s all.